Team GB’s taekwondo golden girl Jade Jones found herself another success after being named as the BBC Cyrmu Wales Sports Personality of the Year 2012. GB Taekwondo has named a strong squad of 15 for the upcoming European Taekwondo Championships held May 3 – 6 at Manchester’s Regional Arena. 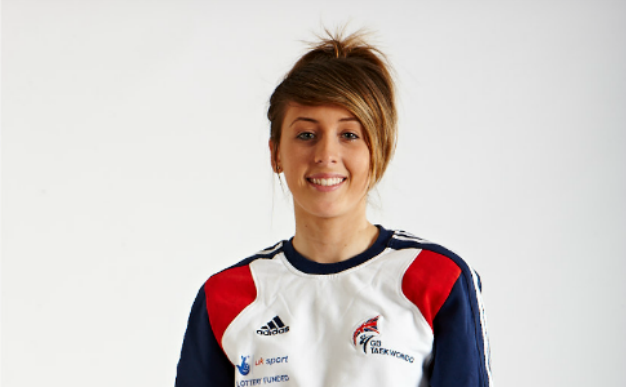 GB's Jade Jones has won silver in the German Open Championships in Hamburg, competing in the -57kg weight division. Jade Jones capped a memorable night at the British International Open in Manchester yesterday. She joined Bianca Walkden and Martin Stamper as British Open gold medallists. 18 year old Youth Olympic Champion Jade Jones made history in Korea in the early hours of this morning by winning a silver medal on her senior World Championship debut.